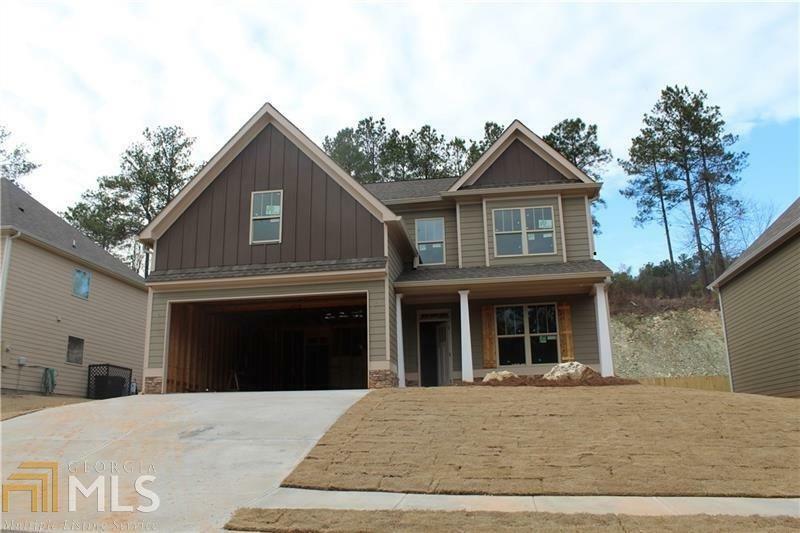 The High Country Plan Is A Favorite Craftsman Style Home Located In Cedar Mill. 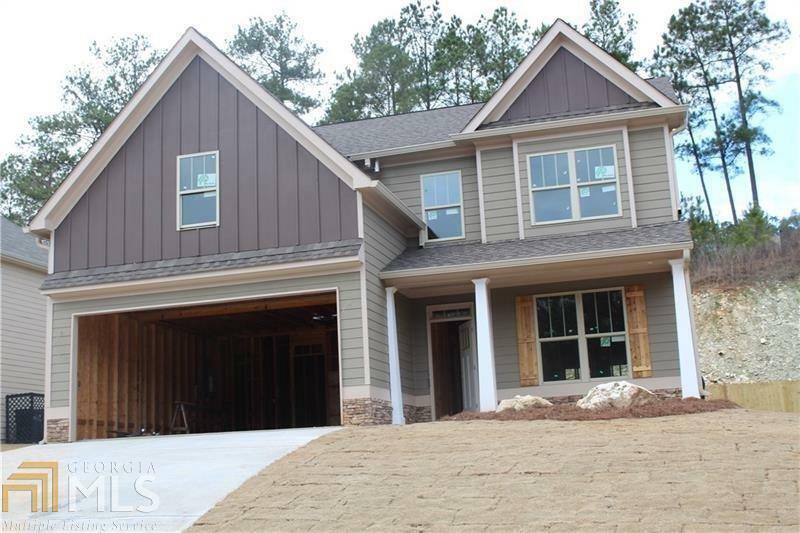 Quality New Construction Offers Hardwood Floors Throughout Main, Standards Include: Kitchen With Granite Counters, Stainless Steel Appliances & Wood Cabinets With Soft-Close Closures. Paneled Dining Room. Beautiful Lighting Package. There&apos;s Still Time To Choose Some Finishes! Directions: Hwy 41 To Cedarcrest Road. Turn Right Onto Cedar Mill. Take 1st Left Then Right On Longwood Place. Home On Left.